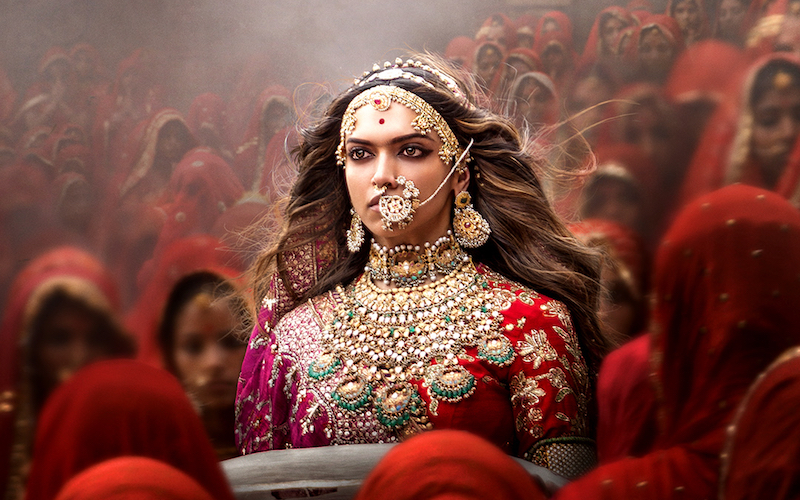 The Padmaavat protests are remarkable chiefly for the scale of their success. All kinds of groups have protested Bollywood for offending their religious or cultural sensibilities—many for good reason—but its most faithful enemies have always have been Hindu fascists. They have hated and feared the spell the movies cast over Hindi-speaking India, because no other enterprise, save electoral democracy itself, has had more spectacular success in creating a national—and a nationalist—imagination. For its part, the movie business has always been extremely faithful to its duty as the keeper of an Indian dream. When the nation broke away from the British empire in 1947, the roaring business of Bombay commercial cinema was held together by two things: the business acumen of Partition refugees, and an undivided language—the blend of Hindi and Urdu kept alive by progressive writers and actors.